1989 is on constant replay at SCP HQ as every track is a cracking and could be released as a single. However, its her new single Style that has all singing "You got that James Dean, day dream looking your eye" at the top of our voices. 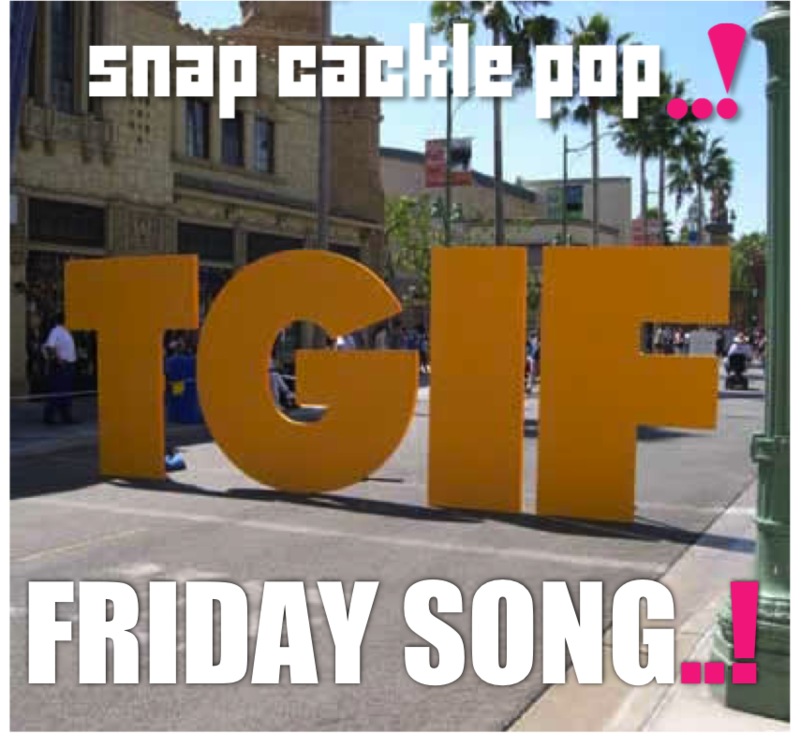 Whatever you do this weekend, have a fun yet safe time pop fans and we'll see you next week. Love and stuff. SCP HQ Team..!